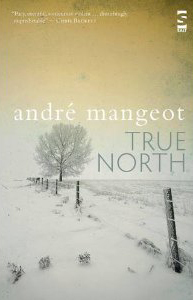 André Mangeot has published two poetry collections to date: Natural Causes (Shoestring, 2003) and Mixer (Egg Box, 2005) along with two books of short stories, A Little Javanese (Salt, 2008; pbk 2011) and True North (Salt, 2010). True North was longlisted for the Frank O’Connor and Edge Hill Prizes in 2011. He has recently completed a third poetry collection, due out from Seren in early 2020, and a novel which is now seeking a publisher. A prizewinner in several leading competitions, including the Bridport and Wigtown/Scottish National, he was also part of the poetry performance group The Joy of Six for a number of years. 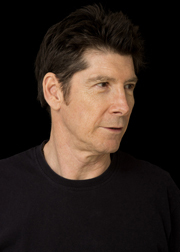 His poetry has appeared in The Spectator, New Statesman, TLS and many other magazines and he has read his work at the Edinburgh Book Festival, Cambridge Wordfest, LSE Arts Festival, Chichester University, StAnza International Poetry Festival, the Poetry and Troubadour Cafés in London and the Dartington Literature Festival.